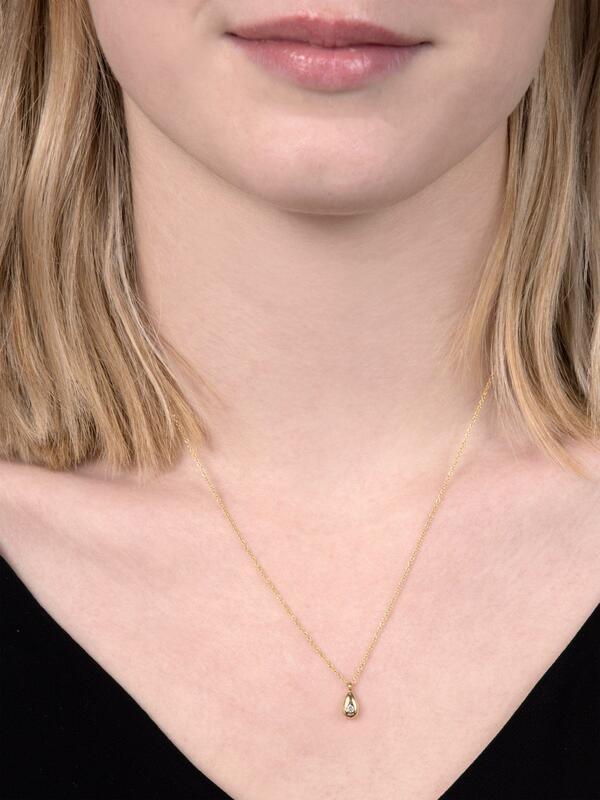 See more John Lewis Necklaces. We check over 450 stores daily and we last saw this product for £195 at John Lewis and Partners. 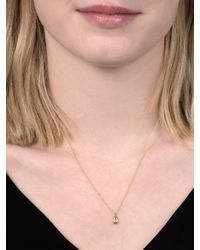 Connie Dual Layer Necklace, 21"